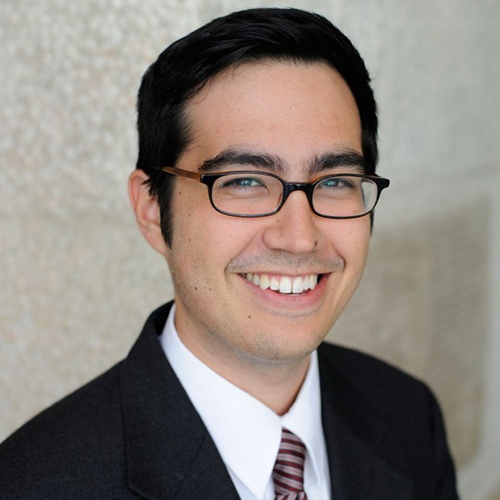 Rabbi Devin Maimon Villarreal is currently serving as the Jewish Studies department chair at deToledo High School, a pluralistic Jewish Community Day School near Los Angeles. In addition to receiving semikha from YCT for which he was also a Wexner Graduate Fellow, he holds a Bachelor’s Degree in the Study of Religion from UCLA and a Master’s Degree in Teaching from the American Jewish University (AJU). Together with his fellow faculty members, “Rabbi V” seeks to create a school environment that fosters Jewish commitment, meaning and growth through the implementation of rigorous and soulful curricula. Rabbi Villarreal also regularly teaches courses for Jewish educators and has taught at Hebrew Union College’s DeLeT program, AJU’s Graduate School of Education and at conferences sponsored by the Institute for Jewish Ideas and Ideals. He and his wife, Pamela, are blessed with five children.